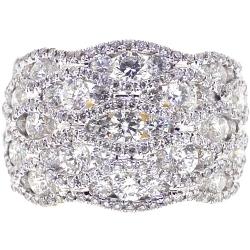 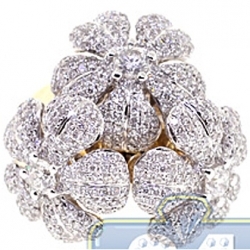 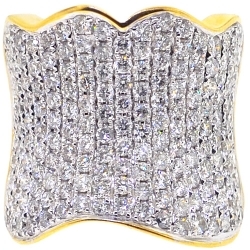 When you wear our gorgeous diamond long ring, heads will be turning for a closer look at it! 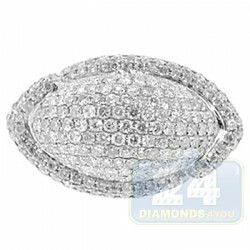 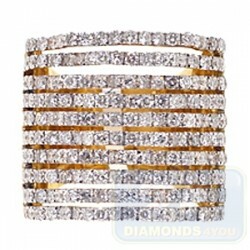 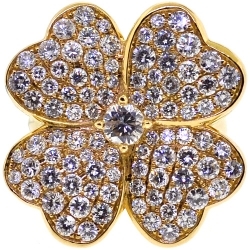 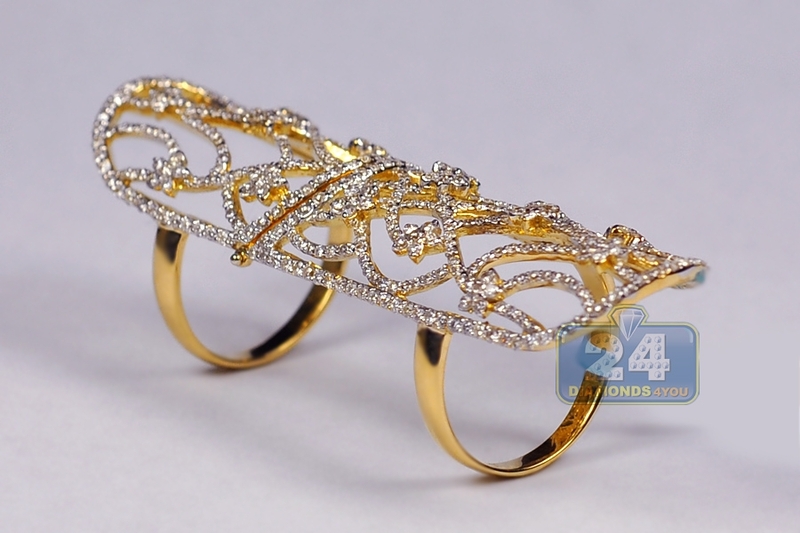 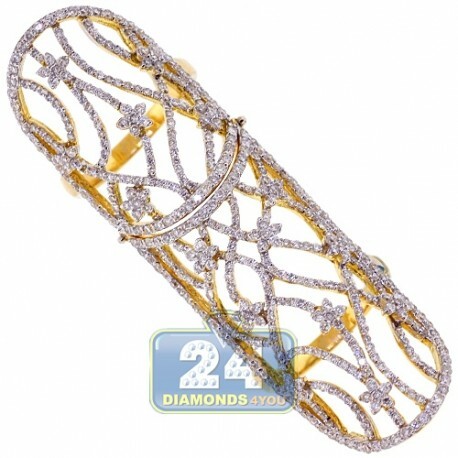 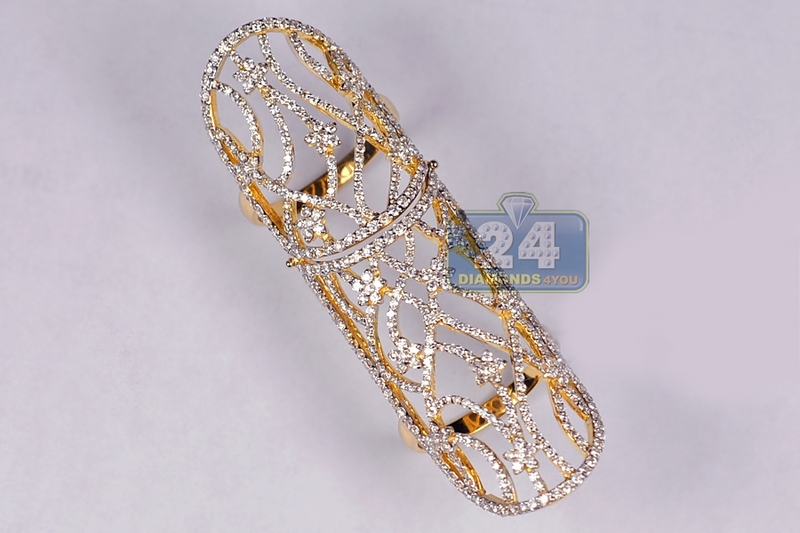 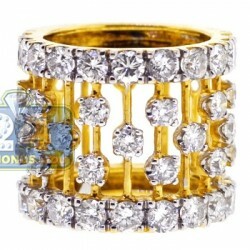 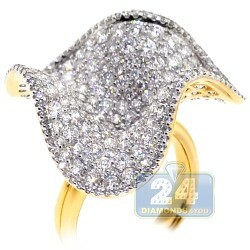 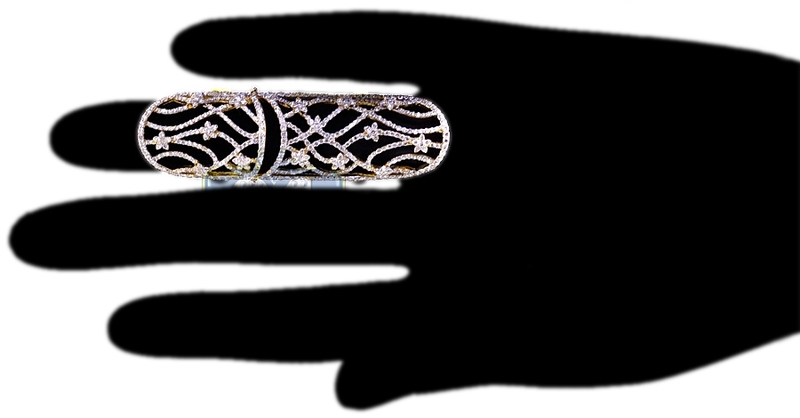 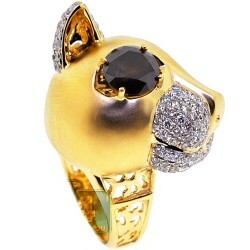 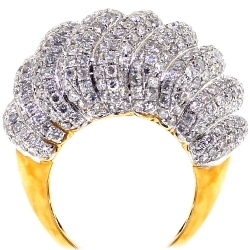 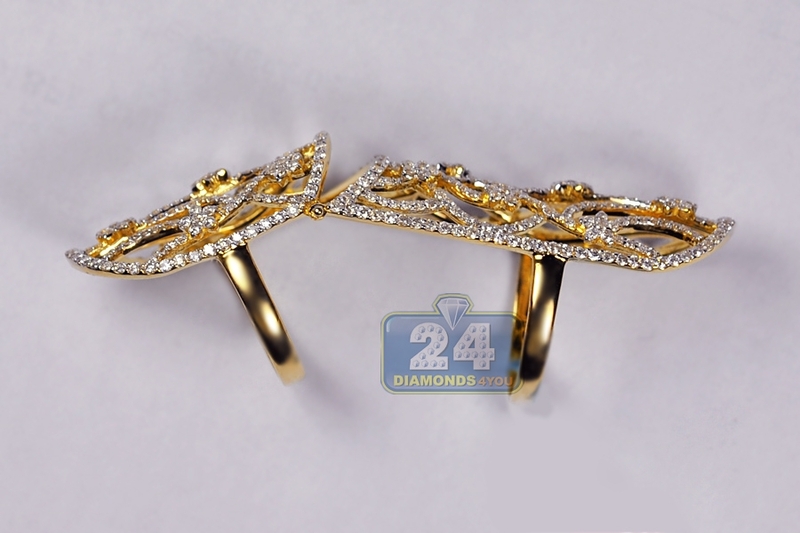 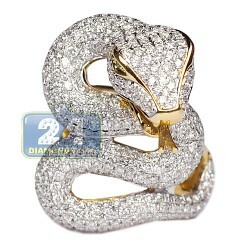 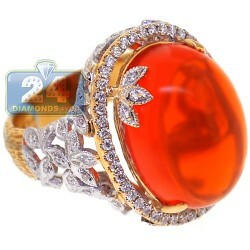 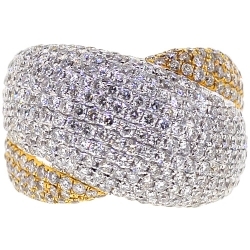 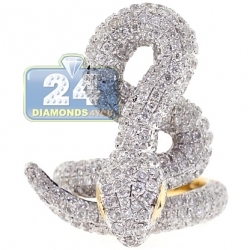 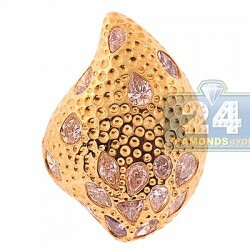 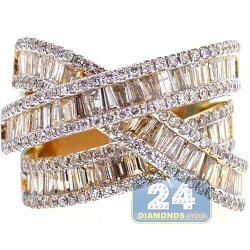 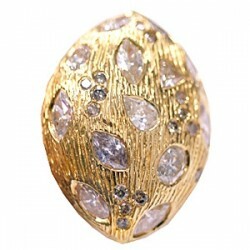 It is expertly handmade of warm 18k yellow gold, and encrusted with 2.64 carats of icy white round brilliant-cut diamonds. 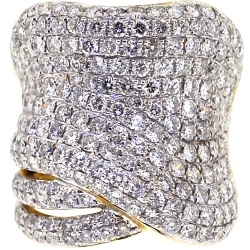 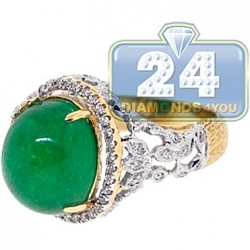 This unique double ring is an essential part of any jewelry collection!